The University of Florida (UF) Urology Endourology/Minimally Invasive Surgery Fellowship is structured to provide a focused one year experience in clinical training and research. During the year, trainees will spend time on clinical rotations and will be directly involved in the management of patients with various urologic diseases that include stone disease, urinary tract obstruction, and urologic cancer under, the guidance of Drs. Vincent Bird, Benjamin Canales and Li-Ming Su. The clinical program is designed to provide the fellow with a practical knowledge of the most up-to-date methods of diagnosing and treating all types and stages of these urologic diseases. 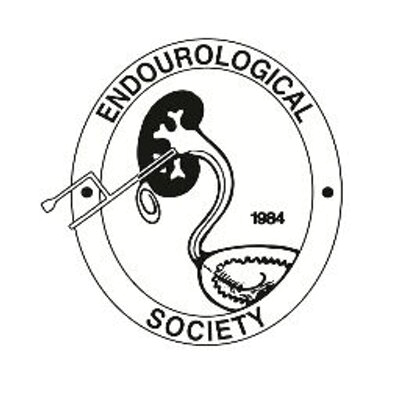 Trainees will be exposed to a broad spectrum of endourologic and minimally invasive surgical procedures including; percutaneous nephrostolithotomy, ureteroscopy, extracorporeal shockwave lithotripsy, laparoscopic/robotic-assisted kidney, prostate, & bladder surgery, and thermal ablation. To apply or for more information, please click here.